Politiquette Tip: Something as simple as changes the laces in the shoes you buy, can make them look much fancier. I hated the thick laces in the silver brogues I purchased from Zara, it made took away from the chicness of the shoe. I purchased simple, dress laces and the look of the shoe changed instantly. This is a very easy and cost-effective solution. Photo Information: Photos by Anna Meyer. 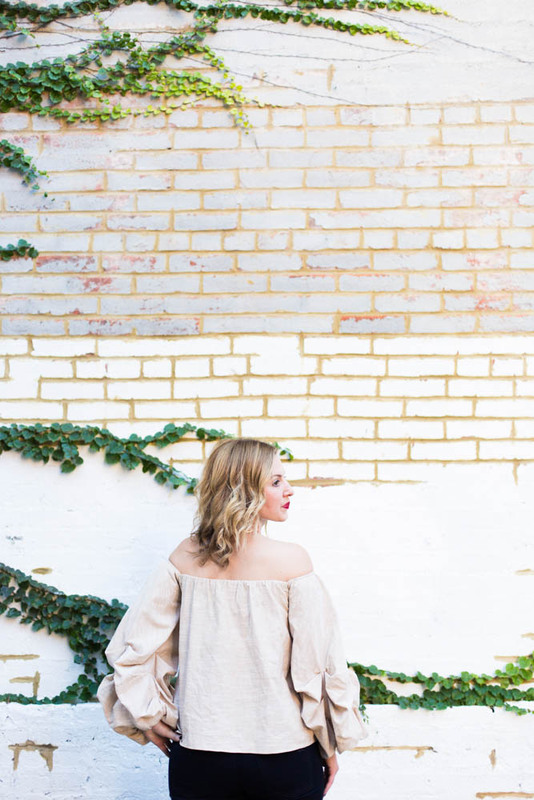 Politiquette Tip: A off-the-shoulder top can be worn for a fancy night out or a casual afternoon hanging out. 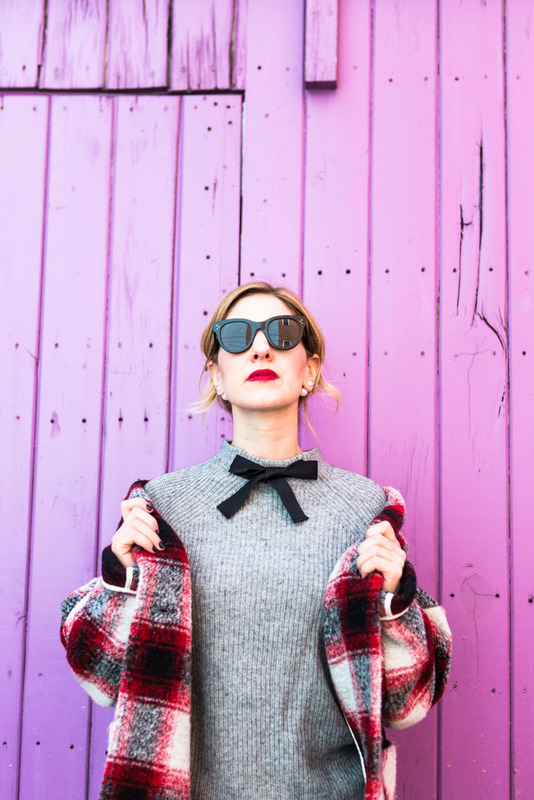 Love the versatility of this popular style. Photo Information: Photos taken by Anna Meyer. Location, Naylor Court, Washington, DC. The 20 Battleground Brews lined up With a Sweetwater 420 Extra Pale Ale Tom Bell (right) and Jeff Cioletti (left) are two beer experts who were on-site at the event to provide details about the Battleground Brews, what foods they pair with and beer history. Tom Bell (right) told me that the first President to outwardly enjoy beer at the White House was President Barack Obama. Jeff Cioletti just published a new book, Beer FAQ. 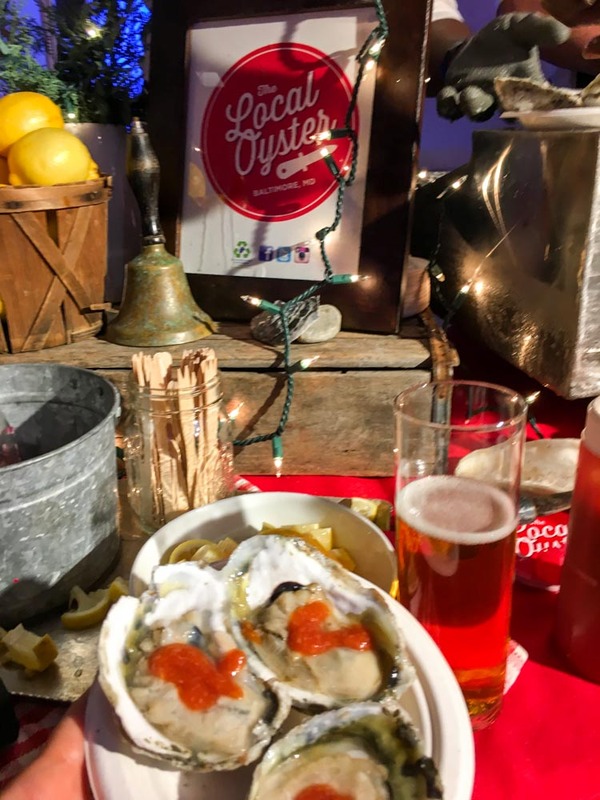 One of my favorite pairing of the night were Oysters from Maryland’s True Chesapeake Oyster Co. and Sweetwater 420 Pale Ale from Georgia. 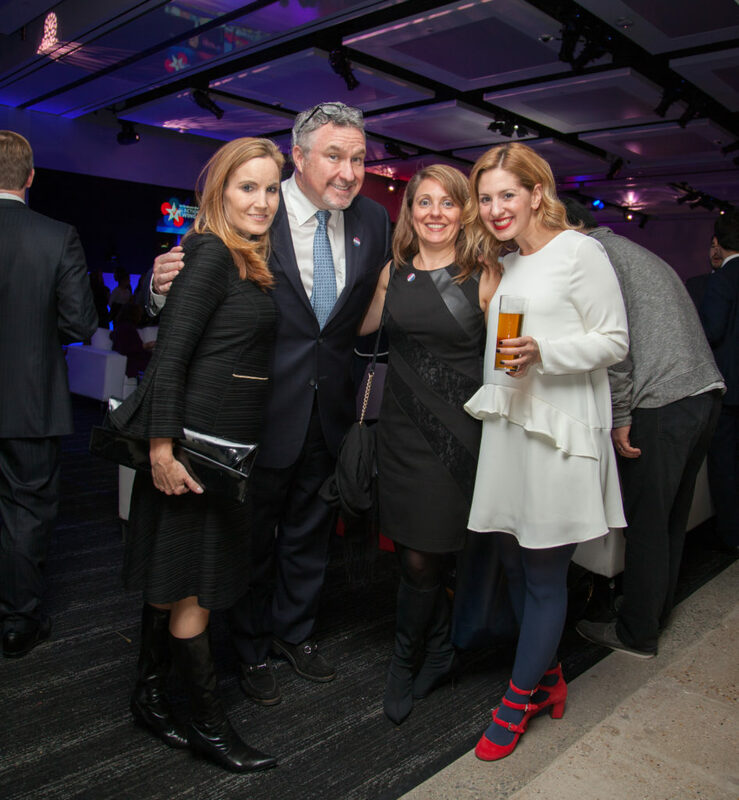 Friend of NBWA; Craig Purser, NBWA President & CEO; Rebecca Spicer, NBWA SVP Communications With Tommy McFly of DC’s 94.7 Fresh FM With Maha Hakki of DC’s MoKi Media. We enjoyed two American classics from Anheuser-Busch, Budweiser and Bud Light. With The Washington Post’s Reliable Source co-author Emily Heil, talking political candidate fashion on Washington Post Live. 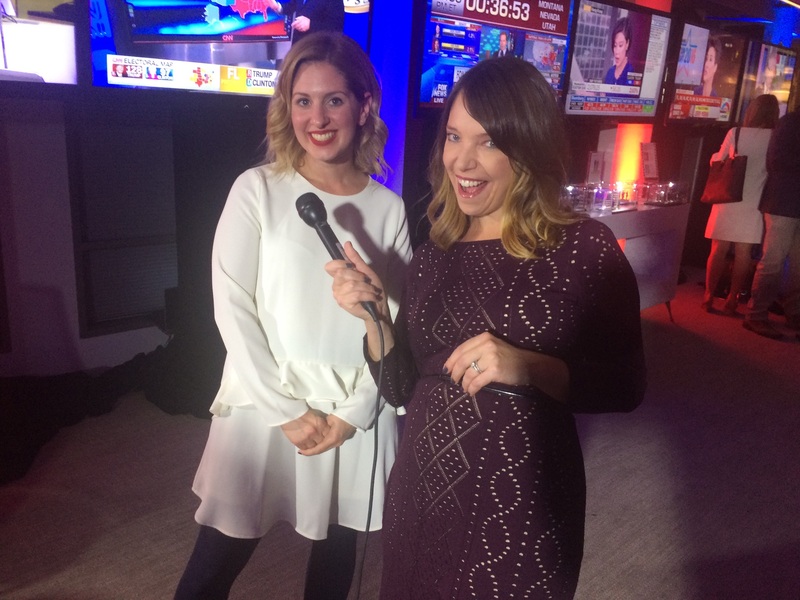 Last night was a very exciting election night. The presidential election was exceptionally close, showing that people turned out to vote and democracy once again prevails in America. 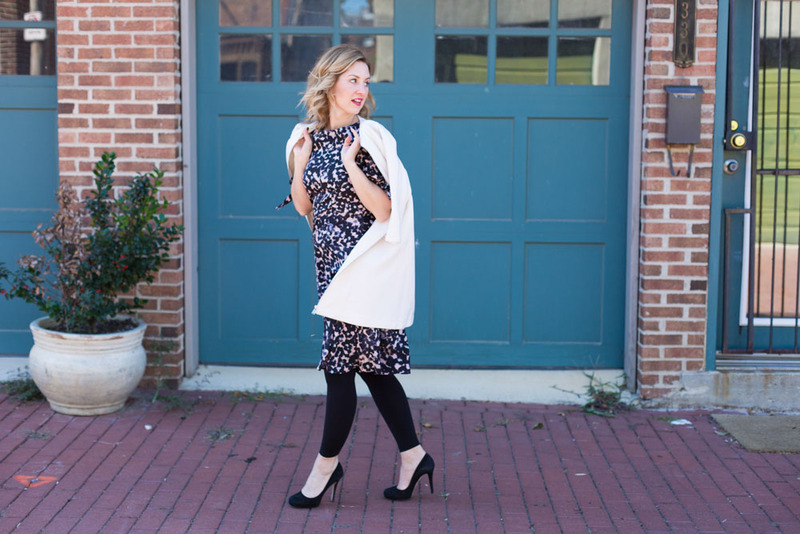 This election season I have shared many aspects of political fashion and style on Politiquette. 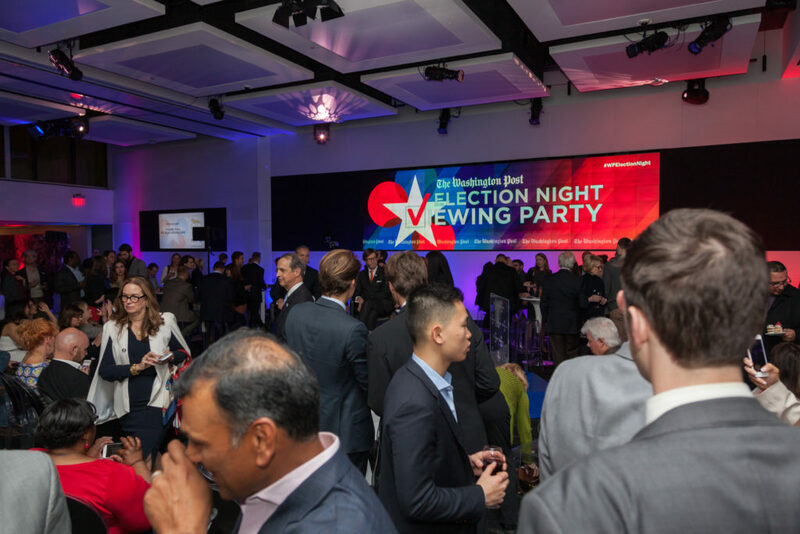 It seems fitting that I spent election night at the headquarters of The Washington Post in D.C. watching the election results roll in with politicos, journalists, creatives and members of the D.C. business community. Being a part of this event last night was a special opportunity. 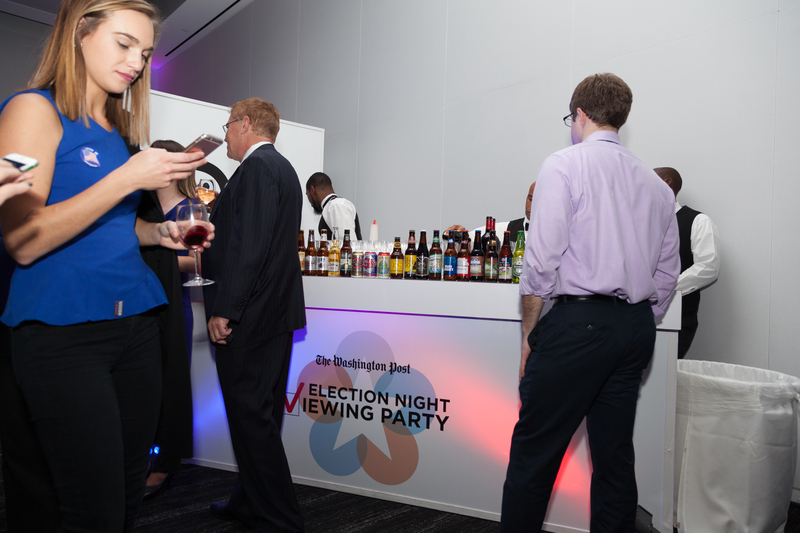 Throughout the evening guests received live updates and commentary about the election. 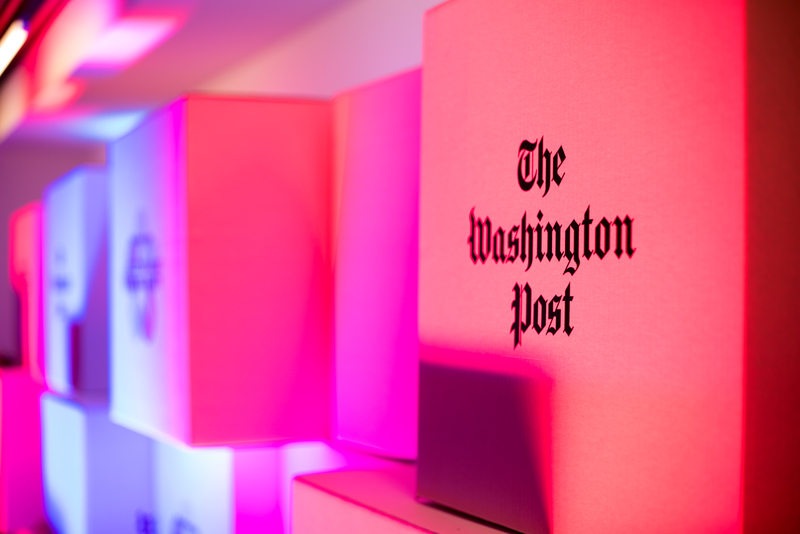 Many of the Washington Post’s esteemed contributors including James Hohmann who writes The Daily 202 and opinion columnists Catherine Rampell, EJ Dionne and Jennifer Rubin were a part of the lineup for the evening. The event was filled with great energy and people of all political persuasions were in attendance. 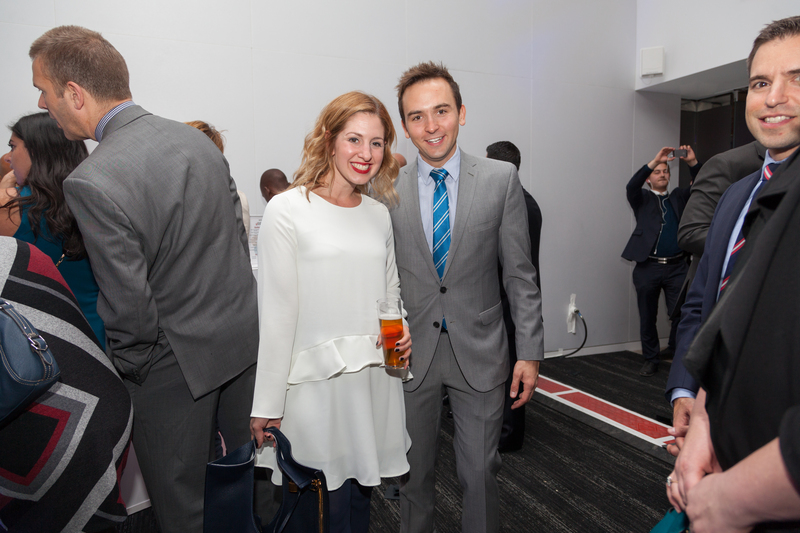 Thematic with the evening, a curated selection of “Battleground Brews” was available for guests to enjoy. 20 different beers from some of the most contentious states on the electoral map were featured. Part of what makes America a great nation is our diversity. 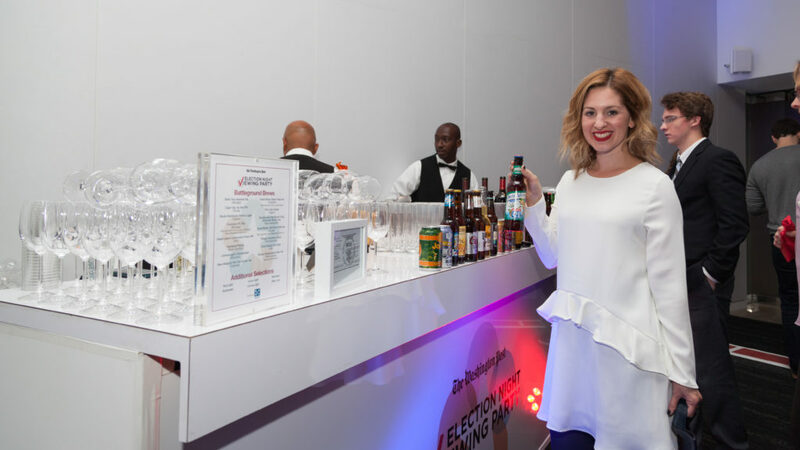 The selection of beers provided by the National Beer Wholesalers Association was equally representative. IPAs, Pale Ales, Stouts and many more styles of beer were available. Similar to the choices voters had on their ballots, people had multiple options when it came to a choice of beer. 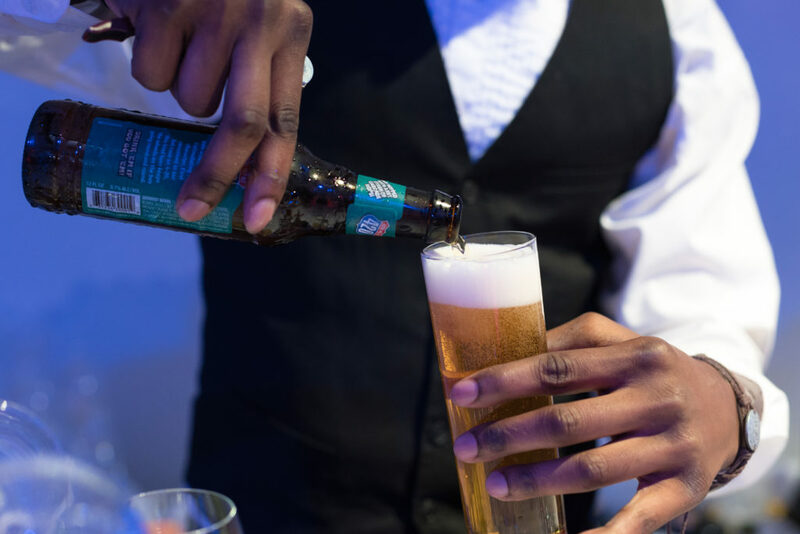 I personally enjoyed having the ability to try many of the beverages with meal pairings from local chefs and restaurants to experience the great flavor and texture of the beer. 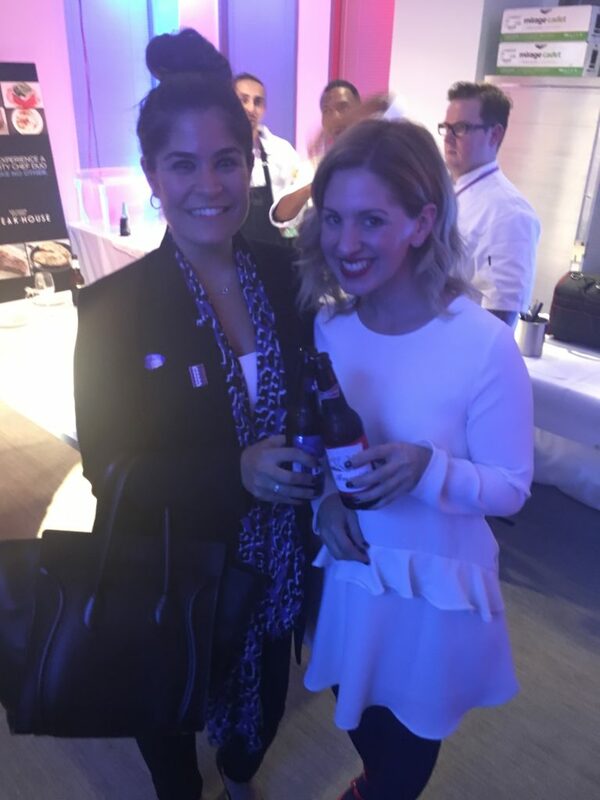 As someone who has a great appreciation for style, learning about “beer style” was one of the highlights I was able to experience at the event. 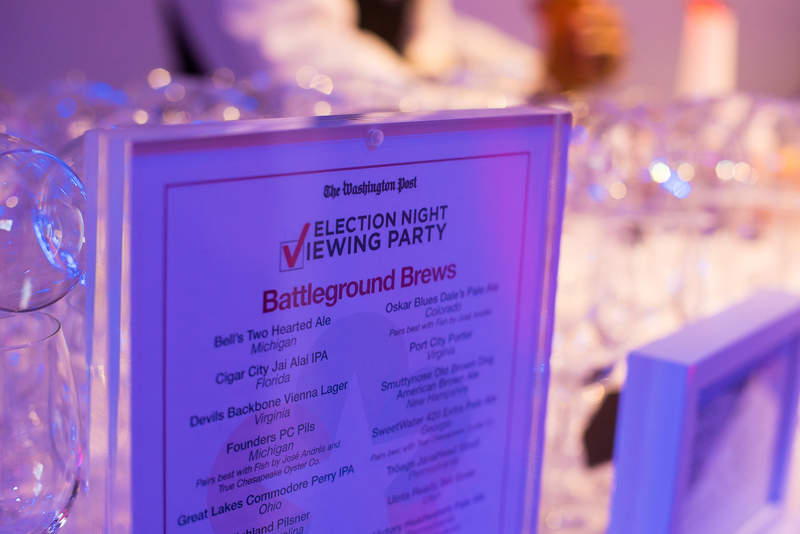 Even though the election is over, you can try all of the battleground brews for yourself. I have included a full list below. You may also learn more about beer style here. Election Day has finally arrived! This has been one of the most exciting campaign cycles in recent memory, particularly when it comes to the level of voter engagement. Voters are lined up around street corners across the country, and are actively engaged on social media with #iVoted posts. While the polls are still hours away from closing, the country is certainly ready to elect the next President of the United States. 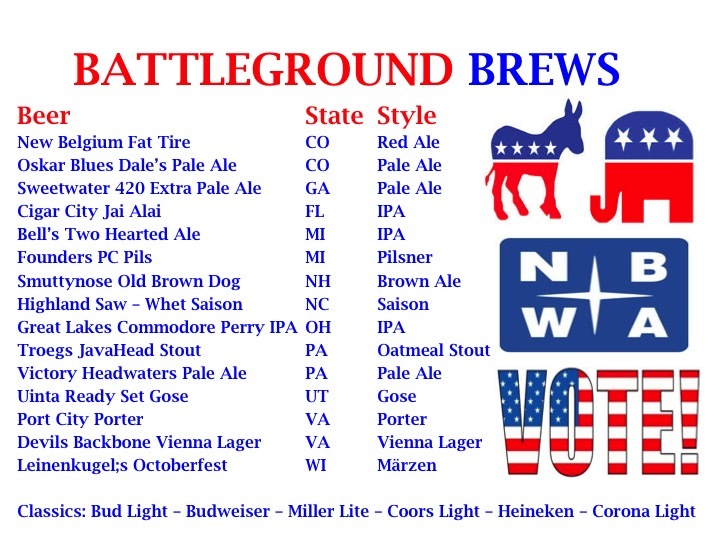 Tonight, I will be celebrating the election results in style at an event featuring brews from 20 battleground states! These beers have been selected to represent the most contentious states in this election. I plan to post updates from the event throughout the evening as the results roll in! Wherever you are celebrating this evening, you can use this curated list of beers as a guide for your menu! If you aren’t familiar with some of the beer styles listed above, you can find a great guide here. You can also find pairings for these beers here.